Family is a popular subject among the novelists. There are so many books telling us stories about multigenerational families – we chose for you those, which are really worth to know (if you don’t know them already). 1. 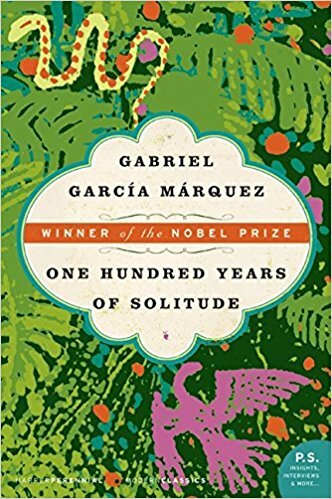 “One Hundred Years of Solitude” is the most important novel of Gabriel Garcia Marquez and a flagship example of magical realism. In his book author presents fate of Buendio family – all seven generations. Action takes place in fictional settlement of Macondo, established by few clans. Small community is lead by elder of Buendios, José Arcadio and his wife Ursula Iguarán. Marquez combined authentic events from the history of Columbia with fiction and fantasy. You will find here mysterious epidemic of forgetfulness, ghosts, strange omens and rain falling for 5 years. But there are also descriptions of war or massacre of banana plantation workers. 2. 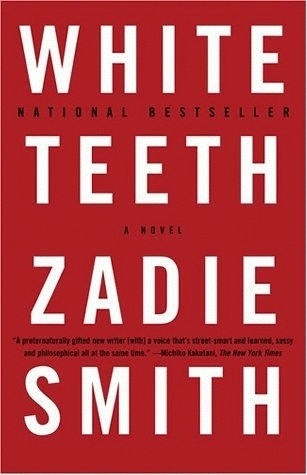 “White teeth” is a debut novel of Zadie Smith. It was this book which brought her fame and critical acclaim. English writer presents story of three families, living in North London. Jones are the family of Jamaica immigrant and Englishman, veteran of World War II. Iqbals came from Bengal. Chalfens – Jew, Englishwoman and their kids. The place of residence is not the only thing that connects them – as the action progresses, and more secrets of the past is revealed, the more serious and complicated relationships are made. Smith’s prose is rich and full of humor (mostly snappy and sarcastic), but author also raises many important, universal topics. 3. “Buddenbrooks” – novel that granted Thomas Mann Nobel Prize. The action takes place between the year 1835 and 1877, in Germany. Members of eponymous family are rich merchants, who slowly loose their fortune. 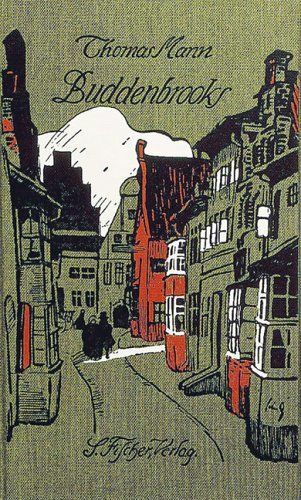 In his book, Mann describes the lifestyle of a bourgeois family. Following decades show changes, that occurs inside this family – their fate and relationships between them. Everything revolts around their blood ties and community of people connected by them. Mann also talks about such themes as: merchant traditions, music, art and decadence. 4. 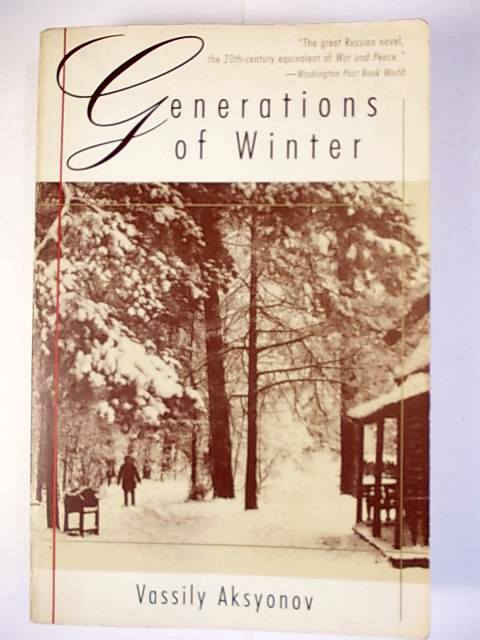 “Generations of Winter”, written by Vasily Aksyonov tells the story of Gradov family. The plot starts after the October Revolution and ends with Stalin’s death. Author describes the experiences of members of this family during the horrible time of Great Purge and World War II. Gradovs came from Moscow middle class, the elder is respected doctor. His children chose different paths of career: army, agitation for new system, literature. But grandson of Boris Gradov decides to work in granddad’s profession. Aksyonov has no mercy for his characters – they are tried by many obstacles typical for this period. Some of them are imprisoned, others in gulag, they are persecuted and sent to the front. They don’t loose their humanity, constantly care for their relatives and still love each other. Stalinist Moscow is not limited to be nothing but hell on Earth, writer showed it from many different perspectives. 5. 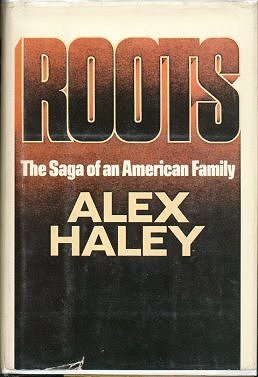 Alex Haley wrote “Roots: The Saga of an American Family” in 1976. It’s the book, based on supposed history of his ancestors. The plot dates back to the second half of XVIII century. It begins in Africa. Main character, Kunta Kinte is kidnapped by slavers. He is taken to America, and sold to owner of the plantation. Book does not end with the death of Kinte, later author focus on his descendants. “Roots” is important voice in discussion about racism and unsolved matters from the history of USA. From the day of its premiere, it has raised great impact on American society. Haley’s novel became impulse, that inspired many slaves’ descendants to start looking for their roots. 6. 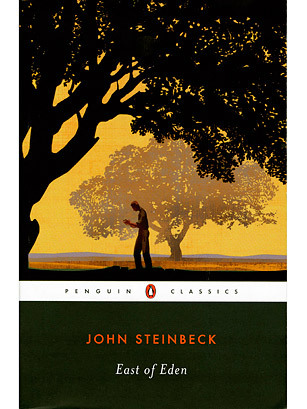 “East of Eden” is the most important and most personal work of John Steinbeck. Book is about history of two families: Hamiltons (ancestors of author from his mother’s side) and Trasks. The story takes place in California (Salinas Valley, where writer grew up), between 1890 and 1918. Novel strongly alludes to Bible, especially to Caine and Abel story. Steinbeck had great talent to describe the life of California citizens – their work and everyday problems. “East of Eden” is a great American novel, telling the story about struggling with the world and making choice between good and evil. 7. 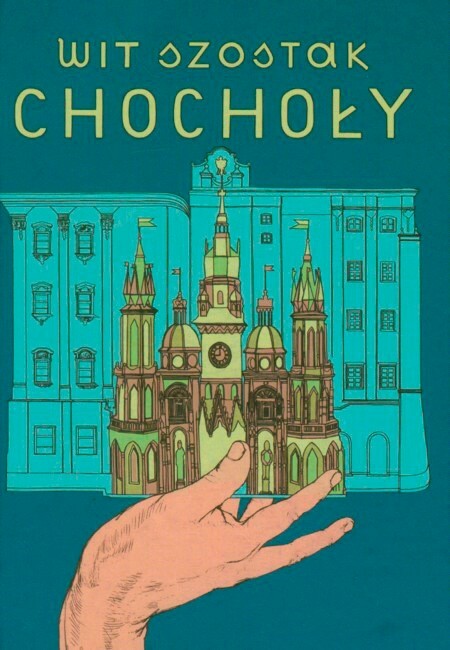 “Chochoły” by Wit Szostak (not translated in English yet). Eponymous Chochoł family (meaning: straw mulch stack) lives in Cracow in one kamienica (tenement building). The building was bought by their ancestors, but later was taken by communist regime. Now Chochołs slowly regain their home – there is very little flats left, which does not belong to the family. Their residence is being constantly rebuilt, new passages and stairs are created. The building is like a living creature, always changing. At a glance Chochołs are almost perfect family, incredibly close-knit and understanding each others’ problems. But these are only appearances – the truth is more complicated and everyone is keeping their secrets. These are our recommendations. Do you know any other books about families or genealogy?